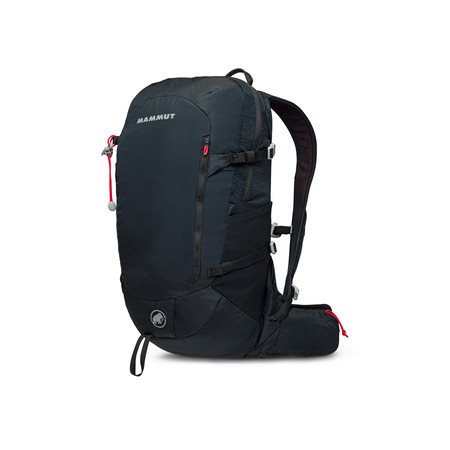 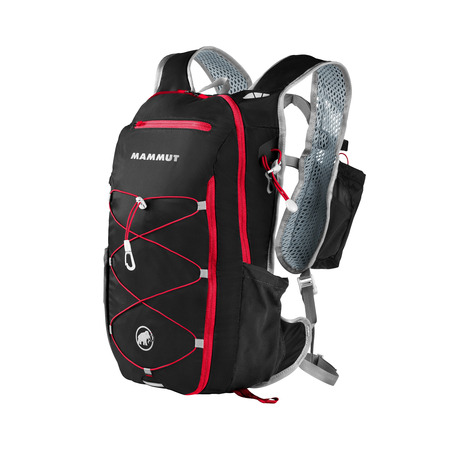 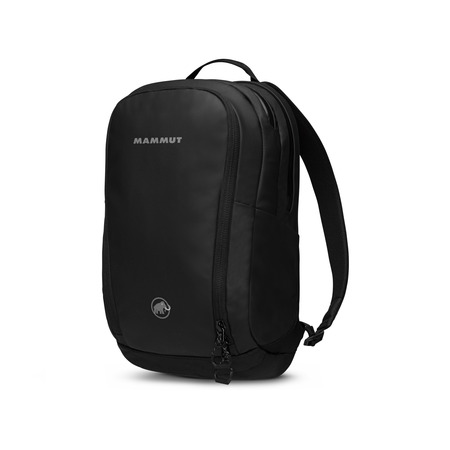 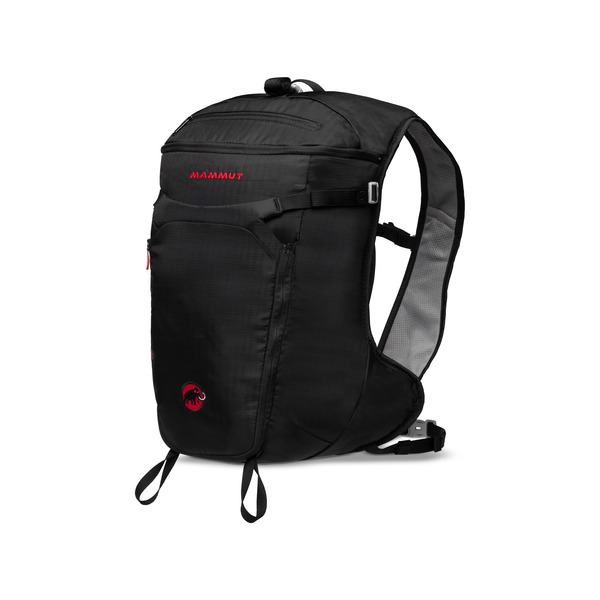 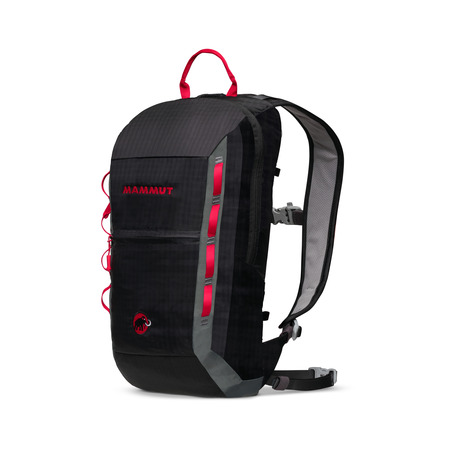 Mammut’s Neon Speed is the perfect backpack for demanding climbing tours. 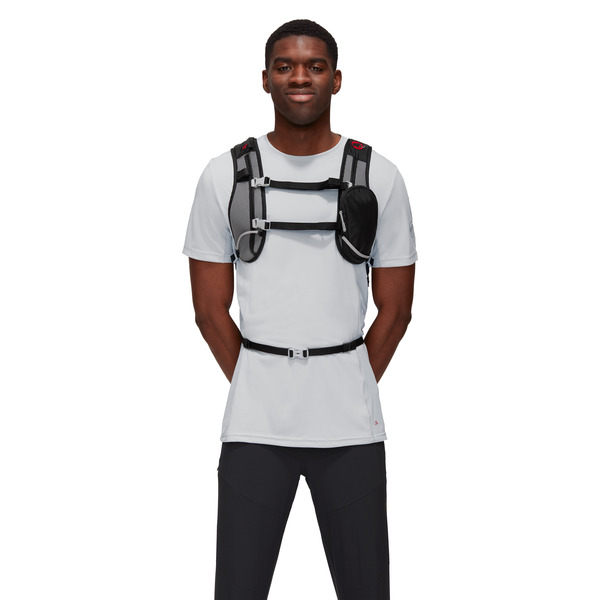 In addition to its specific features, it makes use of the well-known CONTACT Basefit™ suspension system from the MTR series. 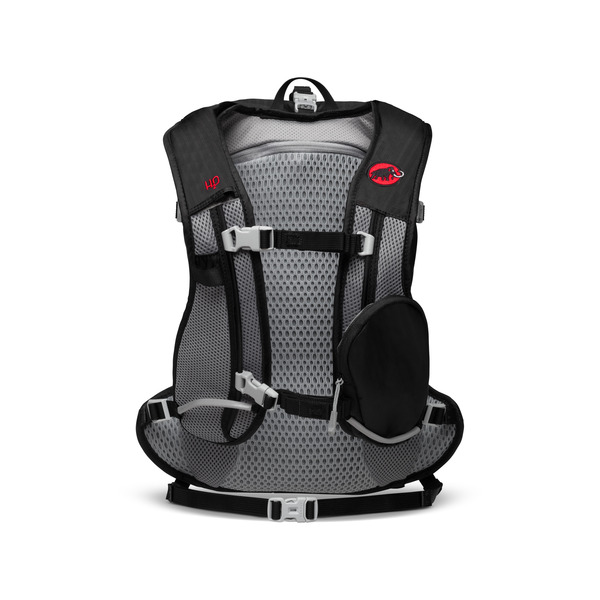 This ensures that the Neon Speed sits perfectly on your back during even the most difficult of climbing holds, thus allowing you to concentrate fully on your next move.